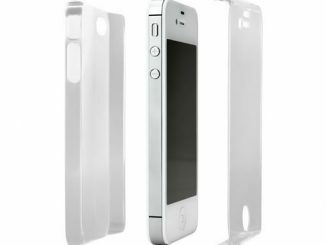 We publish hands-on product reviews from time to time at GeekAlerts, but this ScreenPro iPhone 4S Screen Protector Review is actually 3 reviews in one. 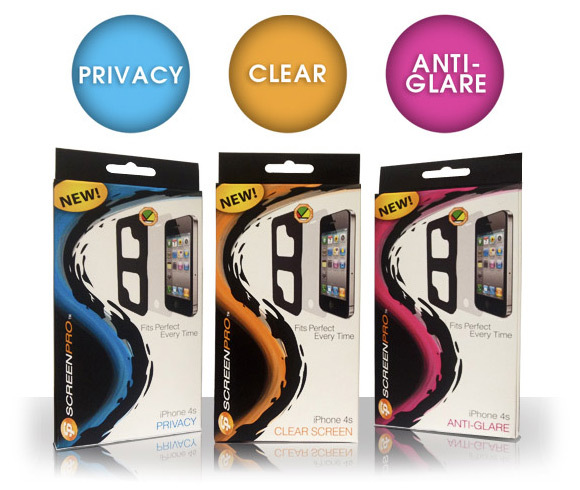 That’s because they sent us a sample of each of their iPhone 4S screen protectors: Clear Screen, AntiGlare, and Privacy. 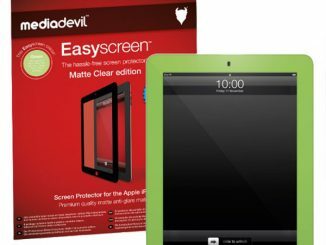 What all three of these screen protectors share is ScreenPro’s innovative applicator, that allows you to perfectly apply the screen protection in just 10 seconds. 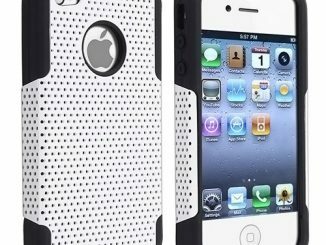 In theory applying a screen protector to your iPhone shouldn’t be that hard. However, it ends up being difficult to align it perfectly on the first shot, often resulting in fingerprints or smudges on the screen as you make adjustments. With the ScreenPro they offer what they call “Perfect Fit Technology” that makes it easy to quickly apply the screen with perfect alignment. The trick is that the screen is already loaded into their unique applicator. 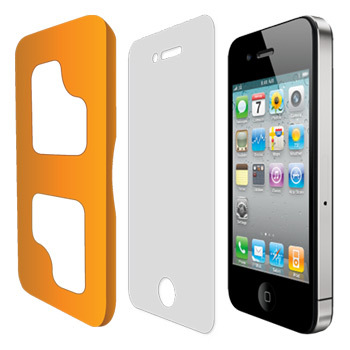 Simply remove the first layer of film and place the applicator over your iPhone 4. 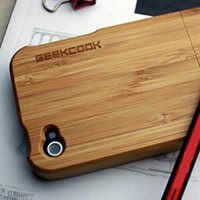 It is designed to fit exactly over the iPhone 4/4s, depositing the screen exactly in place. Simply press to hold the screen in place while you pull off the applicator, and then use the included microfiber cloth to smooth out any air bubbles. After that, simply remove the final film and you are done! Here are a couple tips. First, you’ll want to carefully clean your screen before you apply this or any screen protector. Second, do not play with the screen protector in the applicator before applying it. 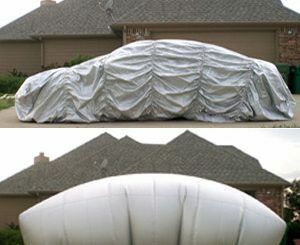 It is positioned correctly for an exact fit, and you don’t want to move it out of place. This system really worked to properly place the screen protection with ease, and I also found that smoothing out the air bubbles was very easy. 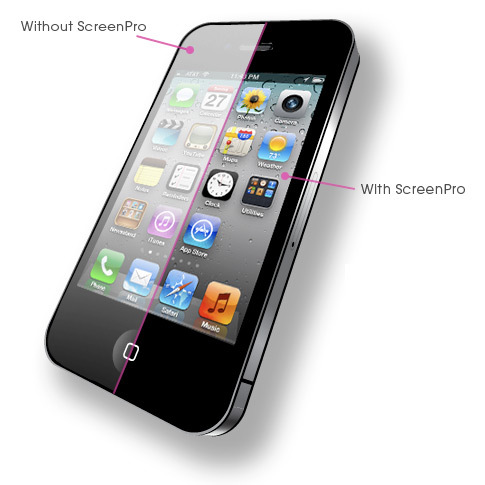 ScreenPro calls their Clear Screen protector “a sleek and durable protector that is just short of a plasma shield to holster and protects your link to the world.” It works great if you usually use your iPhone away from bright lights. 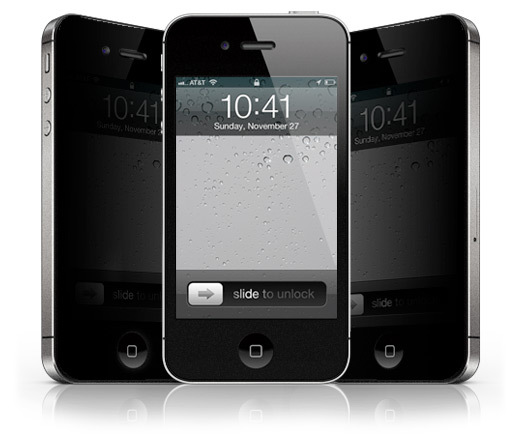 However, the bare glass screen or one protected by the Clear Screen can be hard to see when you’re in direct sunlight. If this is a situation you find yourself in, you’ll want to choose the Anti-Glare model. There is also a third option, for those that need privacy. With the ScreenPro Privacy installed, your screen is blacked out if viewed from an angle. 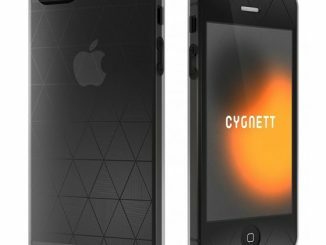 This will keep someone sitting next to you from being able to see what’s on your phone or read your text messages. It works as intended, but also gives a softer matte look to your display like with the AntiGlare model. The ScreenPro products worked great, and they really were easy to apply. While my preference is for the crisp, glossy visuals from the Clear Screen version, the AntiGlare and Privacy models work as advertised and may be a better choice depending on your situation. 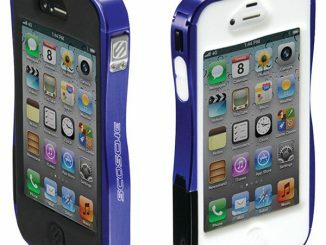 Order ScreenPro iPhone 4S Screen Protectors directly from ScreenPro.co. 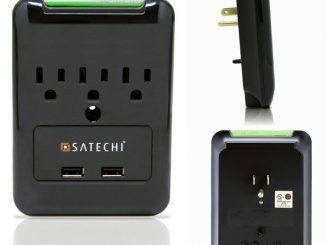 (Note that the .co is not a typo–ScreenPro.com is a different site from an unrelated company.) The Clear Screen is $14.99, AntiGlare is $15.99, and Privacy is $17.99. Update: There are some important user comments below, so please check them out before deciding on placing an order. 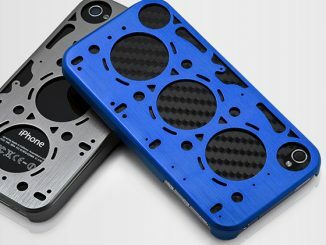 Does one packing including one front and one back screen protector or just one front protector? Just a front screen protector is included. I not only given away $14.99 plus tax & shipping for a product I may not ever see, I also feel very uncomfortable that gave them my credit card number. I looked into this and the support page didn’t work for me either. I tried searching for an email address and couldn’t find one. If you did pay with credit card you should be fully protected–you can call your credit card company for a chargeback if they charge you and you don’t receive the merchandise. 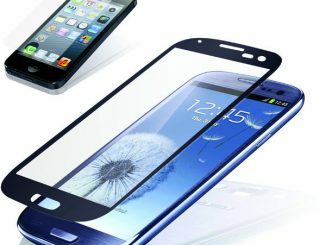 Is this screen protector “case friendly”, and does it have a lifetime warranty? 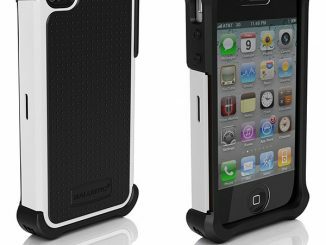 Since the screen protector is thin, durable, fits great, and adheres thoroughly, it shouldn’t have an issue with any case. There was no information about a warranty in the package.